Applications are now open for 20 Education scholarships! -The insight scholar will be responsible for the Medic Mentor Insight into Medicine events held as part of the National Weekend Programme. The events are aimed at applying students and designed to shed light on life as a medical student and doctor. Events are held across the country, three times a year. The Insight Scholar will coordinate the event including designing the lecture programme, recruiting speakers and creating delegate packs. -This role will develop leadership, teamwork, communication and problem solving. -This scholarship comes with a £500 bursary. The educational resources scholar will work with our school societies network, created to support our applying students in their own schools and widen access to medicine. The scholar will be responsible for the creation of resources for our school societies, including the monthly school societies bulletin and online webinars. They will also be responsible for coordinating the programmes and executing the national school societies meetings held three times a year. -This role will develop communication, teamwork, communication and design skills. -This scholarship comes with a £750 bursary. 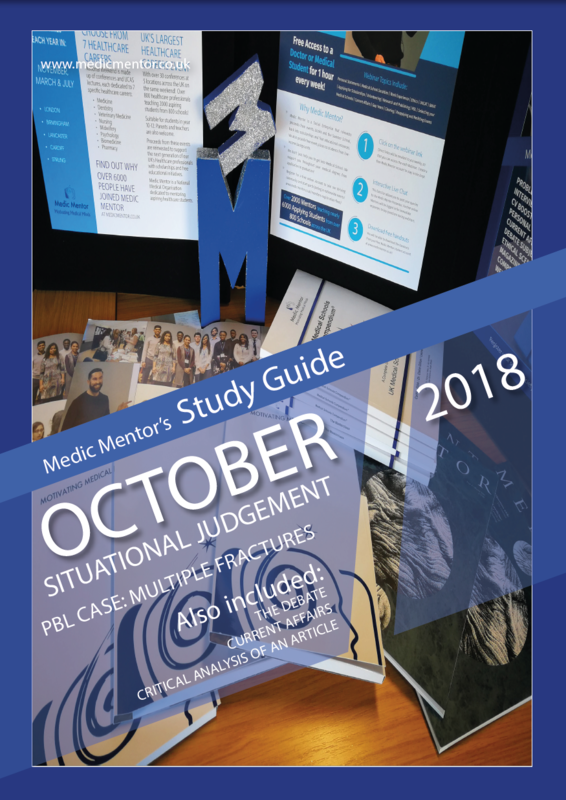 The electives scholar will be responsible for creating the “Medic Mentor Electives Journal” A interactive book publication aimed at medical students planning and undergoing an elective. They will also be responsible for creating online modules for students preparing to undertake their electives. The Electives scholar must be undertaking their elective within the scholarship timeframe (ie between January and December 2018. )This role will develop communication, leadership, teamwork and writing skills.They will be supported by the Electives Medi.This scholarship comes with an Elective placement sponsored by Medical Projects. The work experience scholar will take responsibility for the ongoing creation and maintenance of the medic mentor work experience database detailing clinical and volunteering opportunities available to applying students across the UK. They will also continue to work on research into the use of GP practices as work experience placements. -This role will develop communication, leadership, teamwork and research skills. -They will be supported by the work experience Medi. The research scholar will study the effect of mentoring initiatives on attainment using medic mentor as a case study. Students will be responsible for collecting data and follow up from medic mentor summer school and scholarship students. The aim will be to present the results at conference. -The role will develop research skills, communication and organisation. -The research scholar will be supported by the research Medi. The magazine scholar will act as Editor for the Mentor Magazine for 2018. 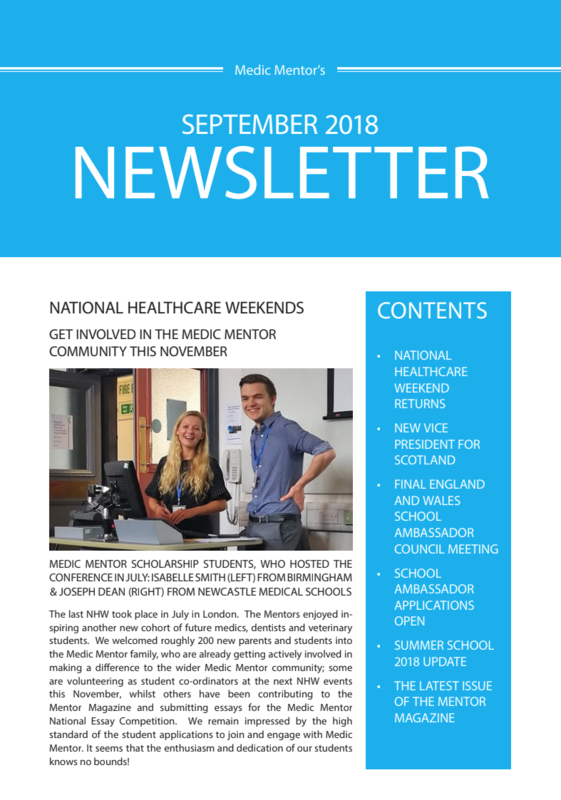 The magazine is distributed to over 600 students throughout the UK, with articles from current students and professional across all healthcare specialties. They will be responsible for deciding on issue themes, recruiting writers and artists and developing articles and features. -The scholar will be given access to and training for the required software. -The role will develop leadership, communication and editorial skills. 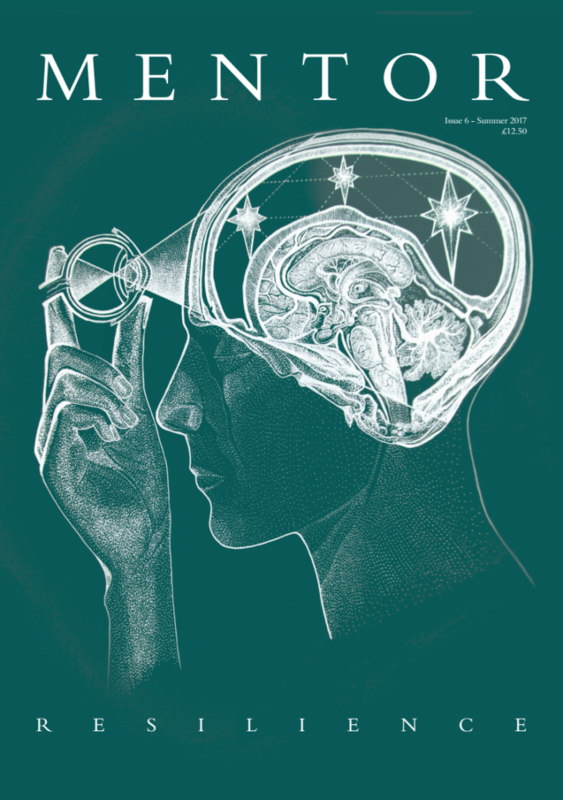 -The Magazine Scholar will be supported by the Director of Publishing. The graduate entry scholar will be responsible for creating resources for students considering medicine as a second degree. Resources will include content and slides for a “Making it into Medicine:- graduate entry” course and book. -The graduate entry scholar will also be responsible for developing ideas of ways to support students applying to medicine as a graduate student. -The graduate entry scholar will be supported by the Graduate Entry to Medicine Medi.